Compatible with phone and tablet, an add-on undetectable by system. Easy to install, assembly and play irrespective of left or right. SYMMETRICAL DESIGN : Its symmetrical simple sea-wave design makes it look more attractive than others . WIDE COMPATIBILITY : Compatible with 4.5 inch to 6.5 inch mobile phones . 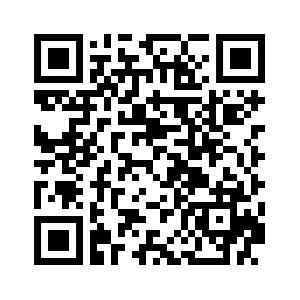 Works with iOS and Android mobile phones. 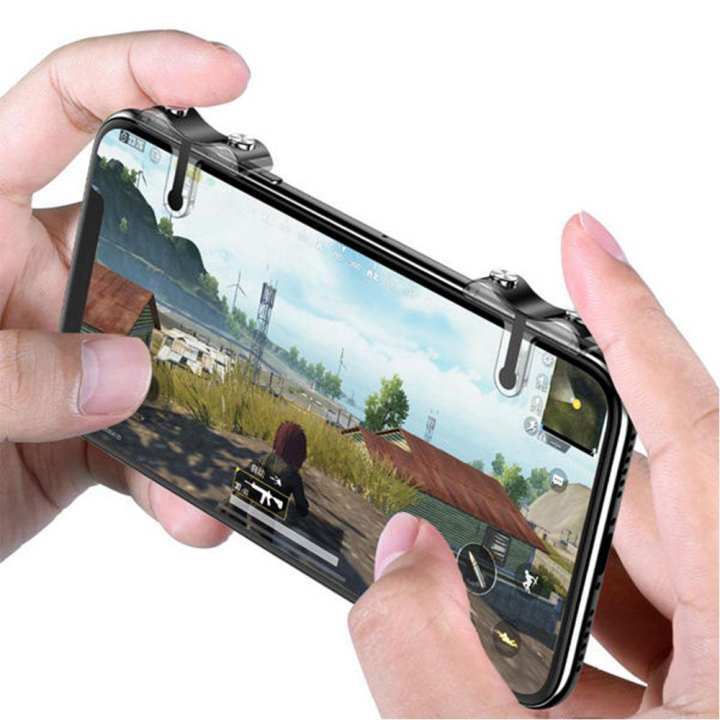 CLIP AND CLAMP FEATURE : Easily fits on mobile with cases and does not slips with pressure during critical gaming situation . ERGONOMICALLY DESIGN : Design with high precision for long hours of non stop gaming .LIGHT WEIGHT MATERIAL : So that you do not feel extra weight and enjoy the game with more precision . TRAVEL FRIENDLY DESIGN : Comes in a travel friendly case so you can always carry it with you . Supportive of all mobile phone models, Apple, Samsung, Xiaomi, Huawei, OPPO, vivo etc. Kya hey Original Baseus G9 hey?